Is Romney stupid or just a liar? 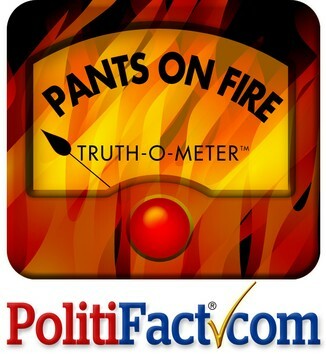 The following article from Politifact is a very good indicator why we do not want Romney as Commander-in-Chief. He either has not a clue about the military or he is willing to lie about it. Either scenero is disqualifying. During the Jan. 16, 2012, Republican presidential debate in Myrtle Beach, S.C., former Massachusetts Gov. Mitt Romney took aim at President Barack Obama’s support for the U.S. military. His underlying point: The U.S. military has been seriously weakened compared to what it was 50 and 100 years ago. Site contents copyright © 2019 Recorder Online	except as noted. All rights reserved. | 96 queries in 2.431 seconds.